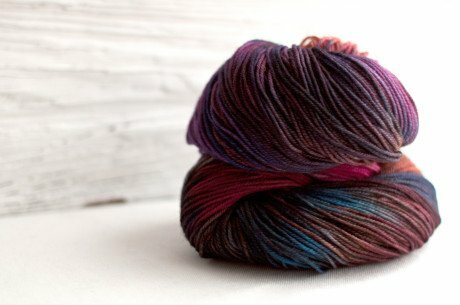 Sock yarn from Manos! 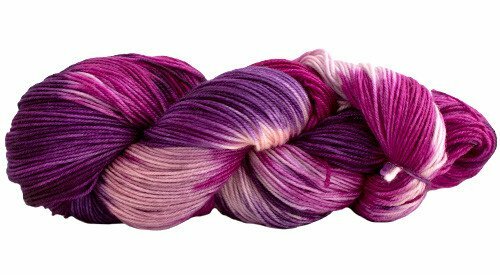 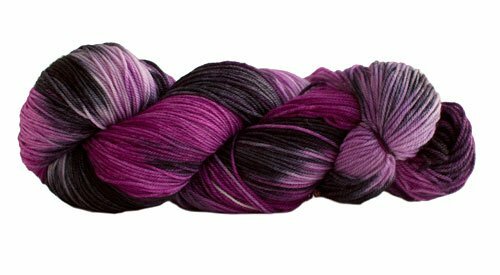 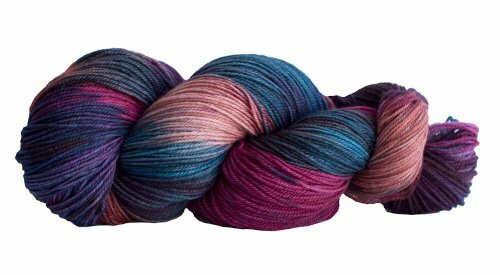 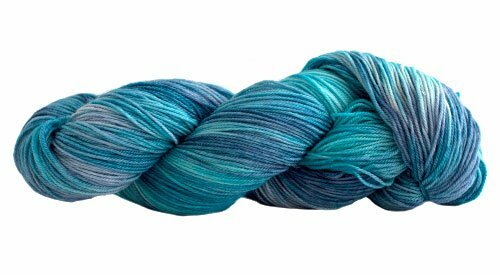 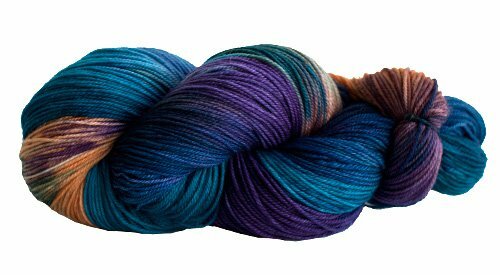 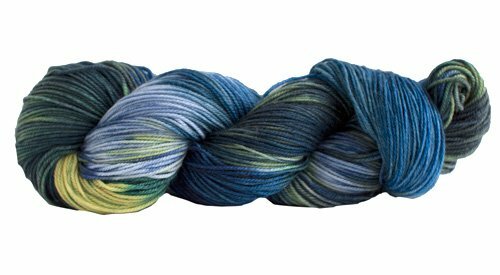 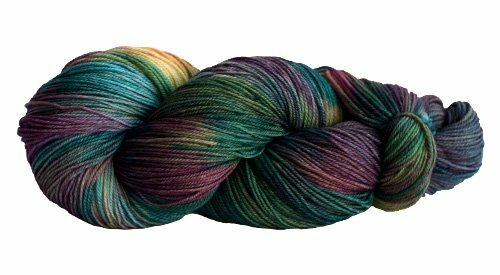 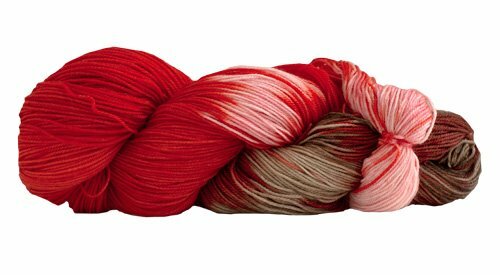 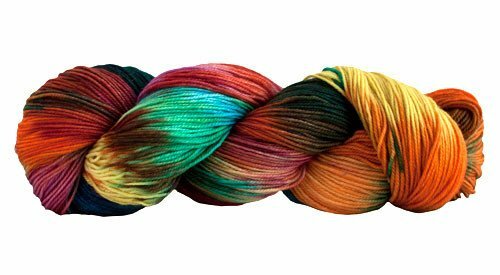 Alegria is an easy-care blend of ultra-soft superwash merino with durable polyamide (nylon). 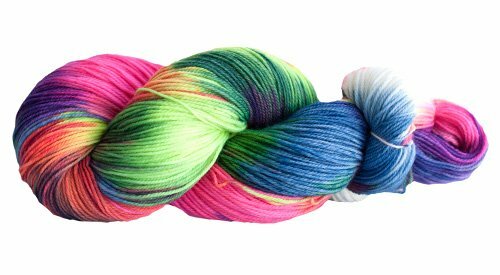 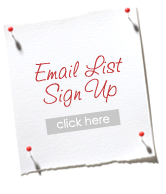 Its “hand” is remarkably soft and resilient, and the bright, playful colorways would make exciting baby projects as well as socks. 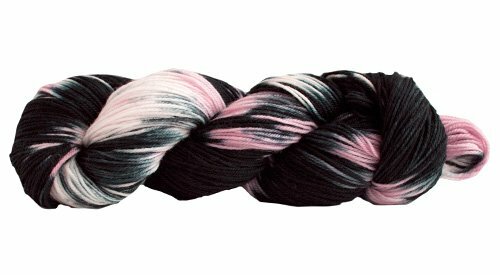 75% superwash merino 25% polyamide, 445yds/425mts per 100g. 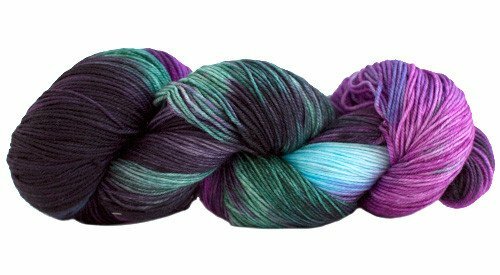 28-30sts on US 1-3 needles = 4". 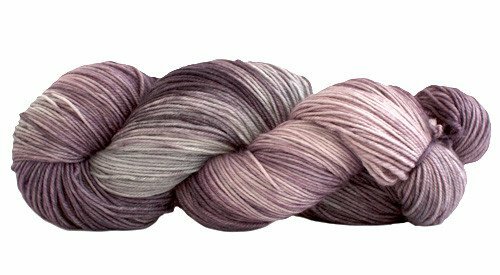 Machine or hand wash dry flat.